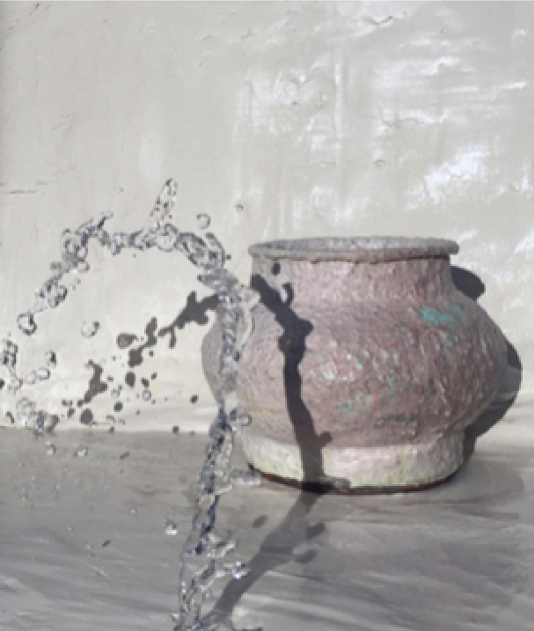 We find beautiful urns that you'll want to keep in your home & work extensively with designers, artists & artisans to offer products that are reflective of our philosophy. Simple & beautiful, our urns work as stand-alone pieces to hold ash remains, incorporating sculpture into your life, creating a special place for remembrance. 7 talented artists & their products are featured. We capture their signature styles, explore their work practices & show the many different ways you can hold ashes, keeping them comfortably in your home & creating special areas in your house to remember the person you love. We also find modern coffins that are well designed, ecological in their materials choices & manufacturing practices. You can explore why environmental considerations are important, make an appointment to view our eco range or commission your very own personal design in cardboard or timber from one of our talented product designers. Too Fabulous for Words ! A group of rebellious, creative Kiwi seniors give death the finger, one crazy coffin at a time. Made with the support of NZ on Air. Directed by Briar March, Produced by Kim Harrop. www.coffinclubs.co.nz. Or head further Downunder and order your own through Tassie's homegrown bunch, www.facebook.com/CommunityCoffinClub. Watch our video of Alana's work in her Tamarama studio. In pursuit of connection & expression, Alana's work explores primitive & contemporary aesthetics & techniques, embracing all elements of texture & calm tonality. 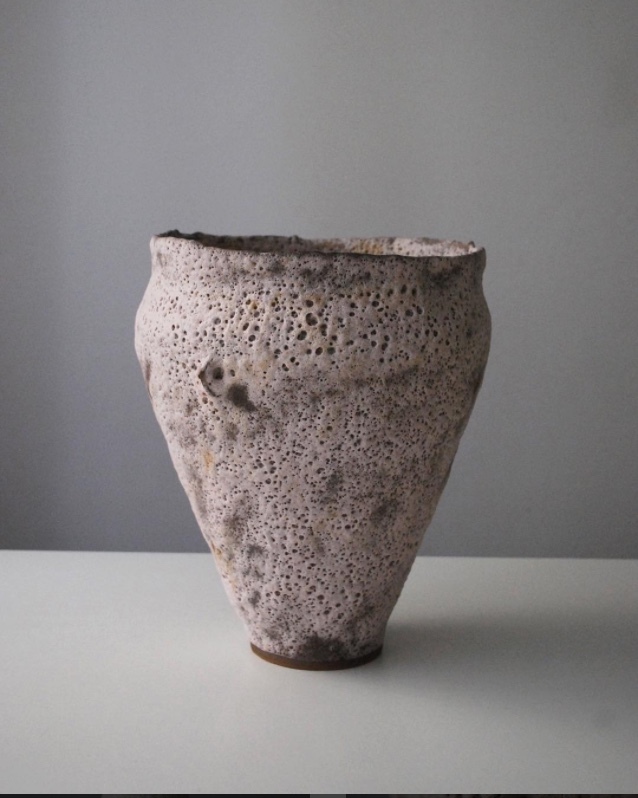 Thank you for contacting The House about Alana Wilson's beautiful vessels. Your message has been sent successfully! We will be in touch shortly to discuss your needs. 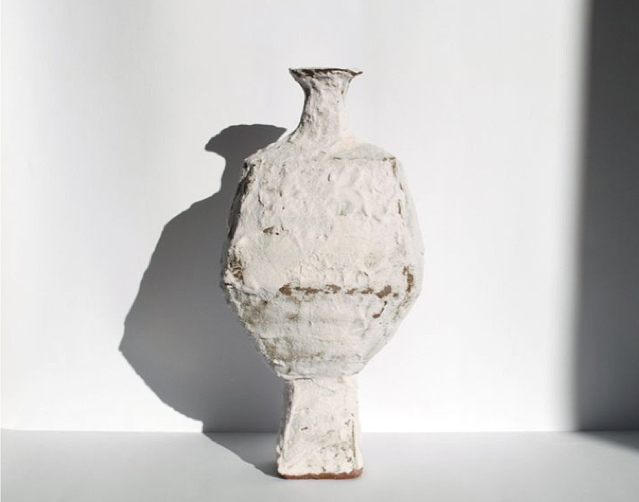 Her studio practice incorporates extensive research & experimental glazing to achieve textured & decaying surfaces. 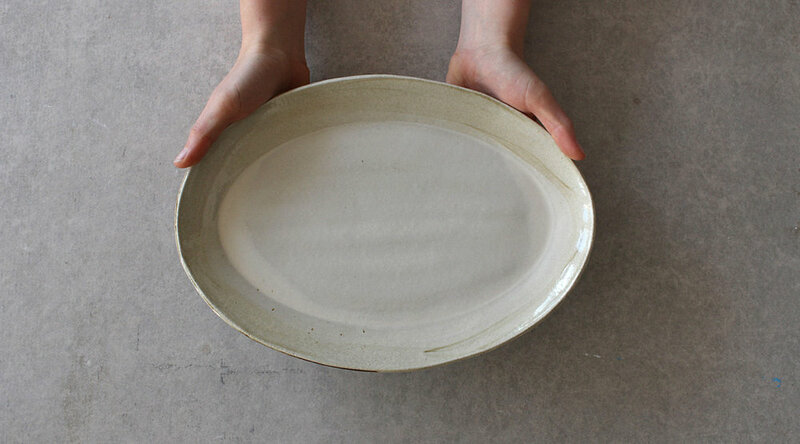 Specific ingredients are added to her glazes that encourage pitting, bubbling & a maturing of texture within the firing. 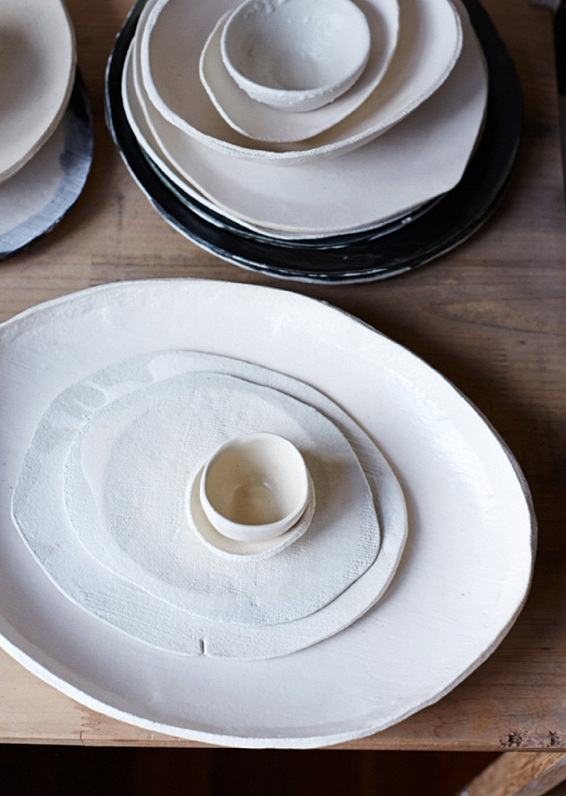 Layers of slips & glazes are built up to be fired multiple times, each firing contributing to the decomposition of the surface. Technical glaze research & experimentation with firings are a consistent tool in developing colours & surfaces to help achieve a futuristic calmness & subtle strength in each body of work. To say it simply, there's not enough words to describe how much we adore this talented artists work & encourage you to reach out & talk to us about commissioning one or a number of her collectable vessels. 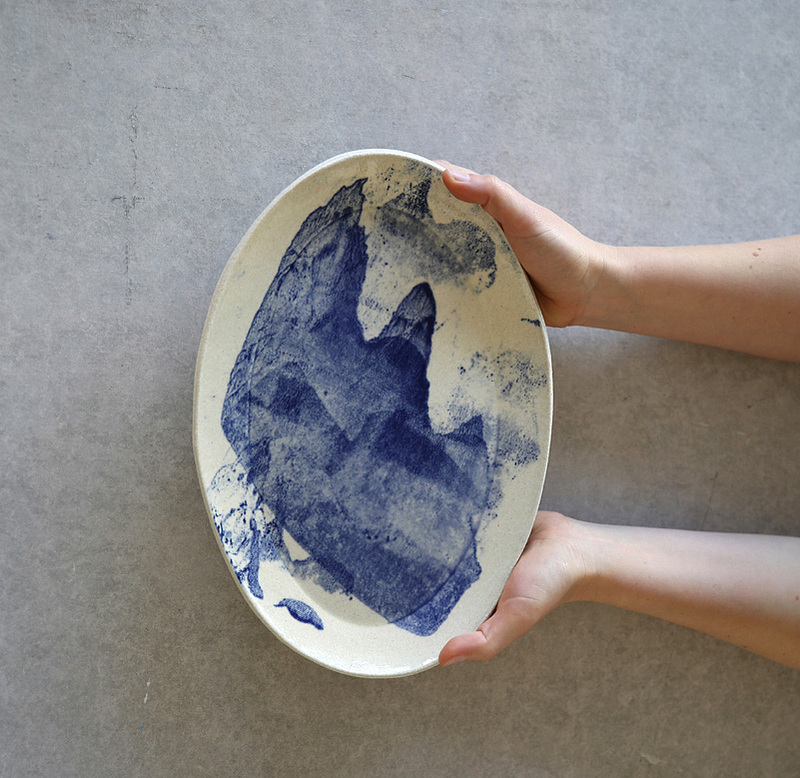 The Fortynine is an object design studio with a focus on making & materiality. Thank you for contacting The House about The Fortynine's fabulous vessels. Your message has been sent successfully! We will be in touch shortly to discuss your needs. Headed up by designers Ben Elbourne & Harriet Watts, their work has strong references to the natural Australian landscape & uses local materials. They make things for everyday use. They aim to foster good local design as an alternative to mass produced, commercial products. Their practice involves developing work for exhibition, production and sale. They develop their own work, take commissions, do custom projects, and collaborate with other designers. By experimenting with new ideas, materials and processes they push the boundaries of design & craft. In our eye's, these two are the real deal. 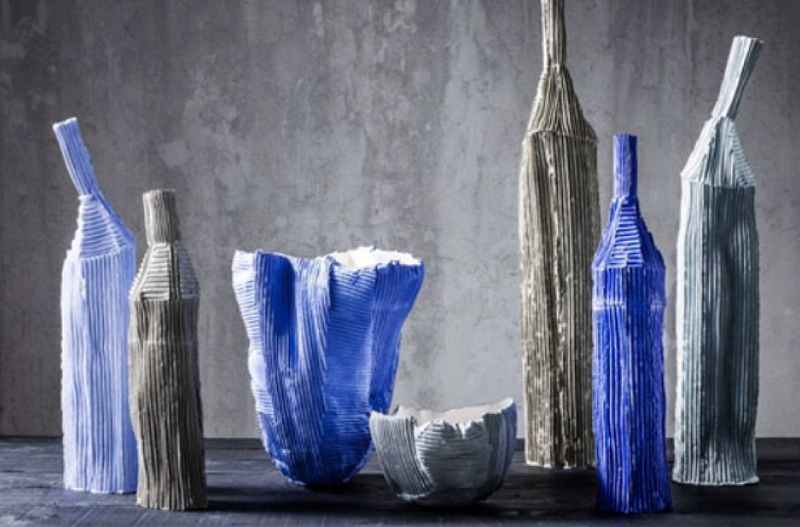 Dedicated, talented artists who have a great sense of design & an innate language for texture. You & they will enjoy the process of commissioning a special object & working collaboratively to create your special urn. Watch our video of Ben & Harriet at their Marrickville studio. 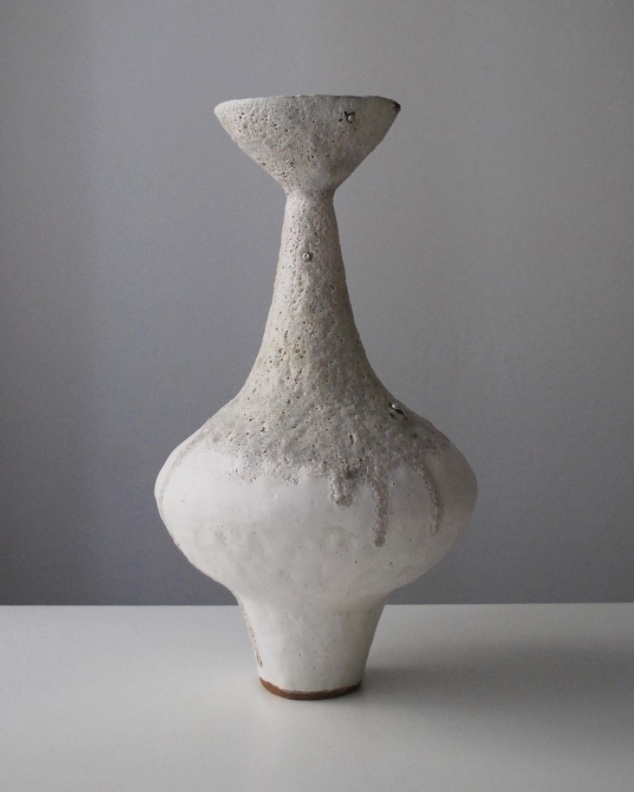 From her studio in the beautiful countryside of Pordenone, Italy where she was born, Paola creates her ceramics which are not only objects for interiors, but first & foremost sculptures. 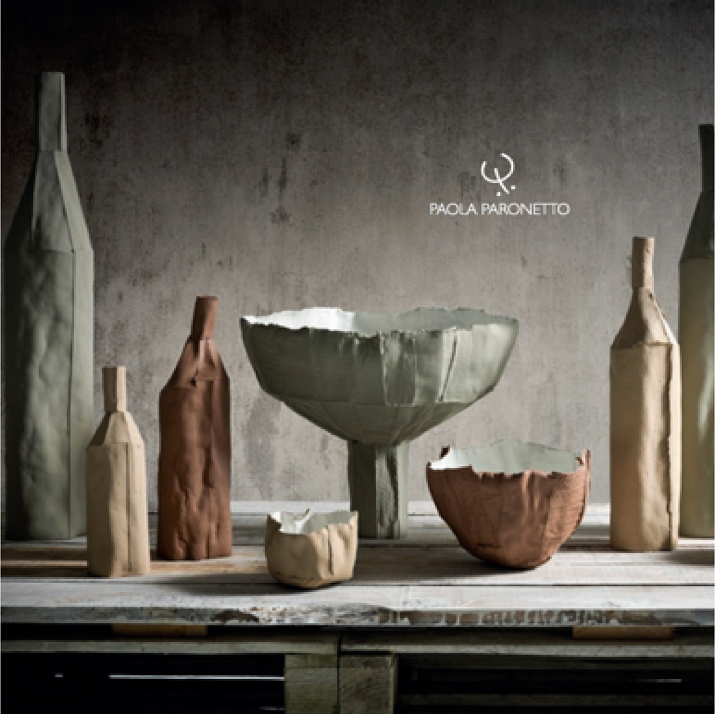 Thank you for contacting The House about Paola Paronetto's beautiful vessels. Your message has been sent successfully! We will be in touch shortly to discuss your needs. 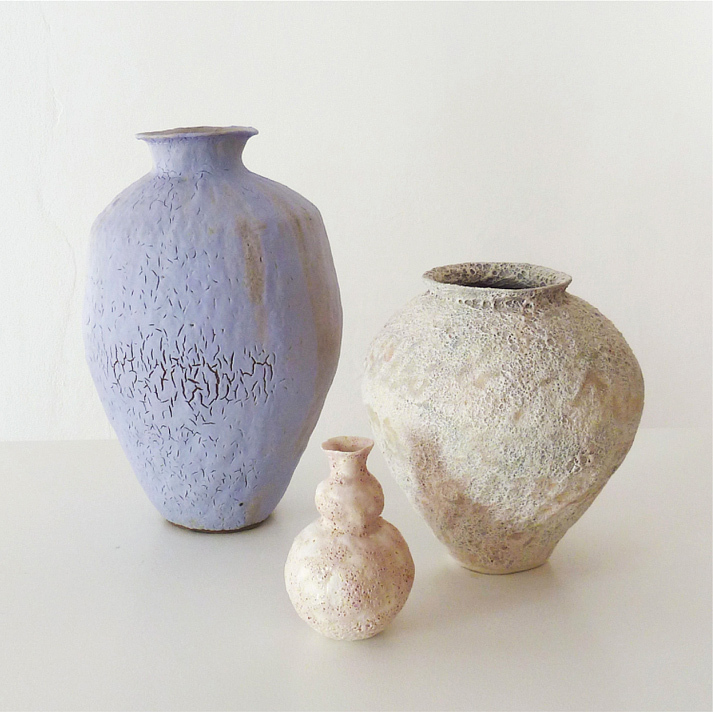 In the world of a life observed, Paola's stunning collections put the life back into, 'still life' ! 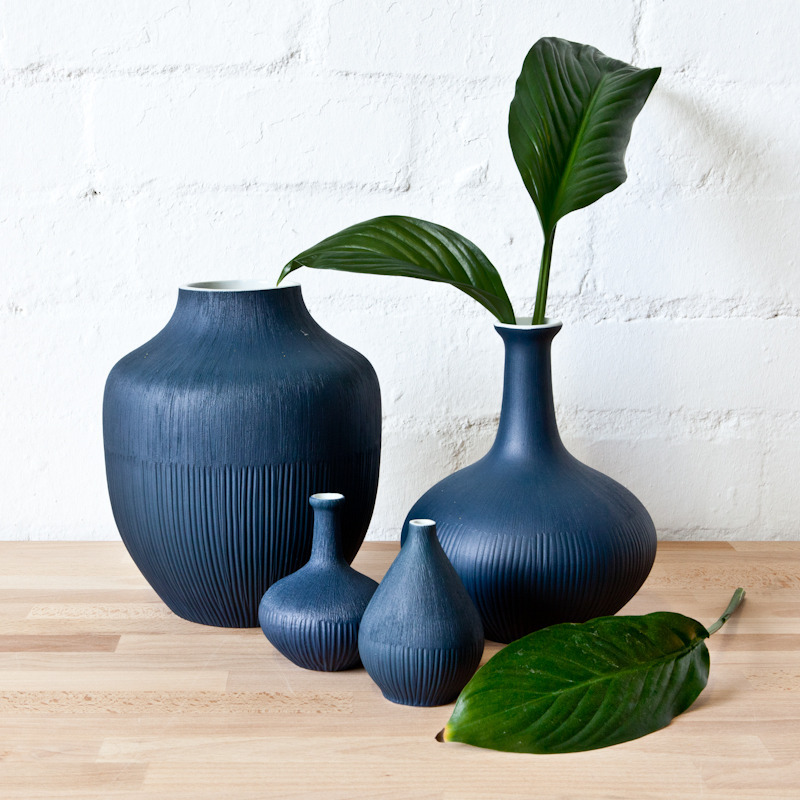 Paola's range of beautiful vessels is extensive & the colour palette incredible. The great, greatness of Paola's work, is the ability to custom colour any single vessel, or group of vessels. If you're in love already, get in touch & lets talk shape, size & colour! Its the classical forms that first attracts your attention in Christiane’s work. Then you notice the surface gently intensifying the overall materiality. 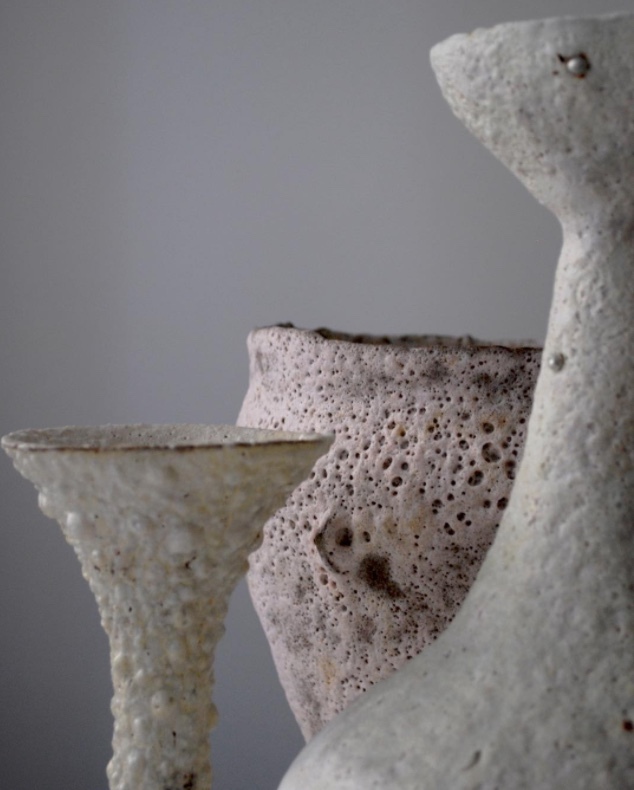 Thank you for contacting The House about Chistiane Wilhelm Keramik's stunning vessels. Your message has been sent successfully! We will be in touch shortly to discuss your needs. 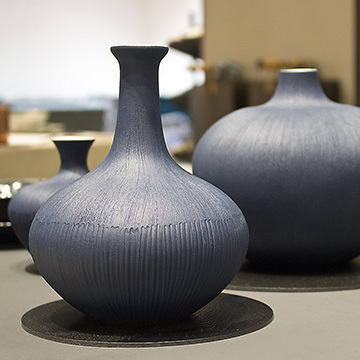 Christiane's lidded vessels, are nothing short of stunning. Since 1988, Christiane has produced work from her studio in Munich & exhibited around the globe. 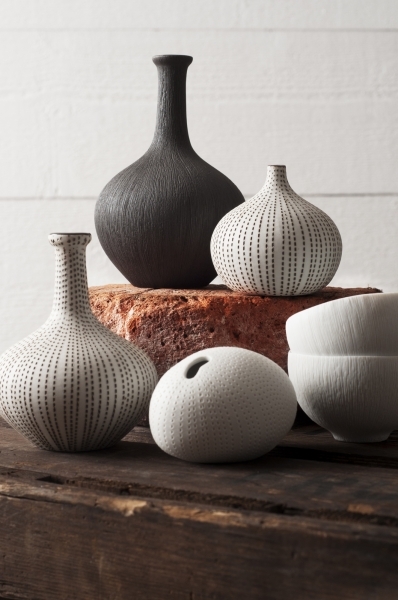 Based on classical forms, the calmness of Christiane’s delicate thrown vessels & largely monochrome colour schemes give themselves up in incredible tactile detail. 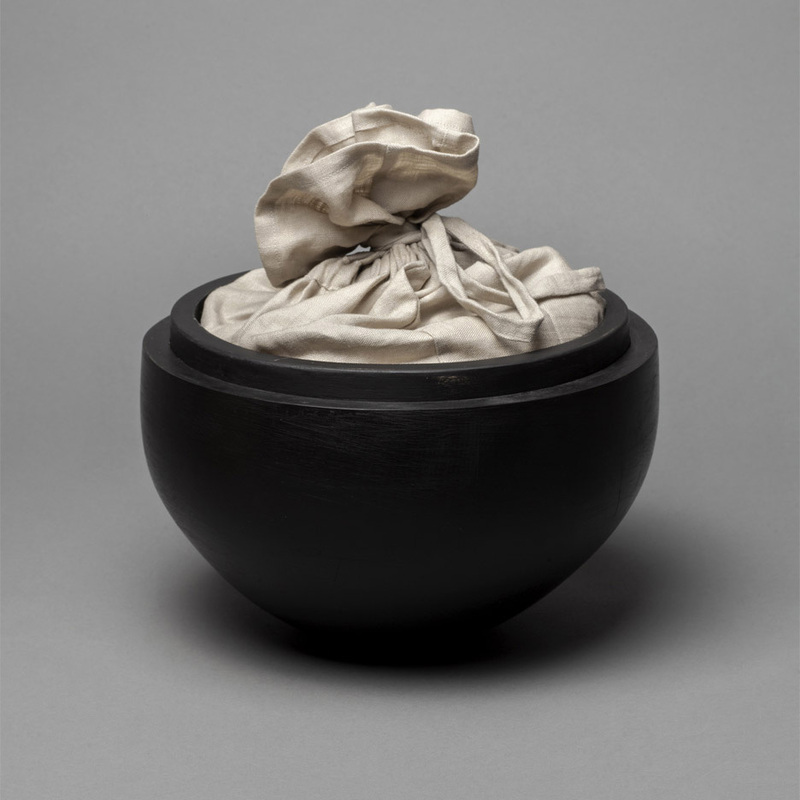 Her surfaces, incisions & scoring, paint & porcelain scraps are applied to the traditional stoneware forms. Watch Wolfgang's video of his stunning, impressive & playful urn. Wolfgang Natlacen is a contemporary artist whose work exemplifies a primitive sculptural beauty. 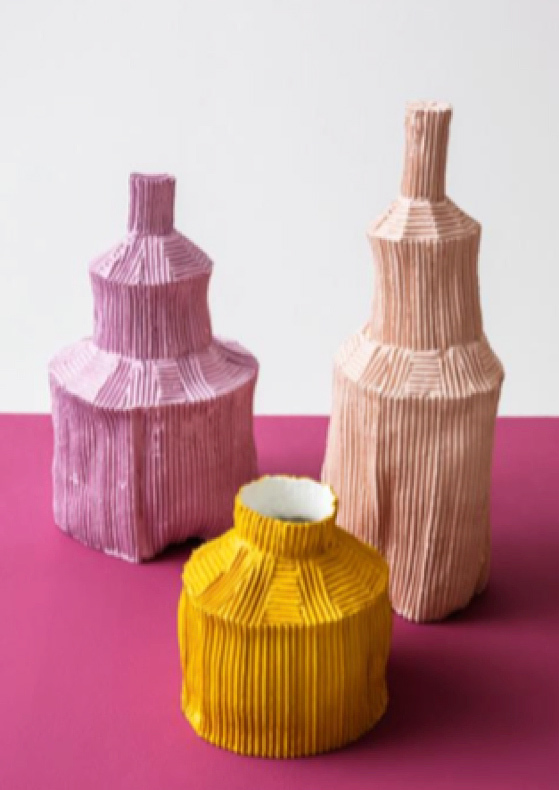 With his impressive new work ‘Misirizzi’, and its playful English translation, ‘roly-poly toy’, Natlacen considers an irreverent take on the traditional urn. Thank you for contacting The House about Wolfgang's incredible Misirizzi Urn. Your message has been sent successfully! We will be in touch shortly to discuss your needs. In a true composition of ideas, culture, and language, the French-domiciled Italian artist transports the notion of death back into life, infused with emotions. Driven by a strong desire to feel attached to the people whom we have loved, Natlacen’s Urn reassures us that we do not remain in solitary isolation by offering us the ultimate holding vessel, one that parallels our unique existence as individuals to stand on our own. 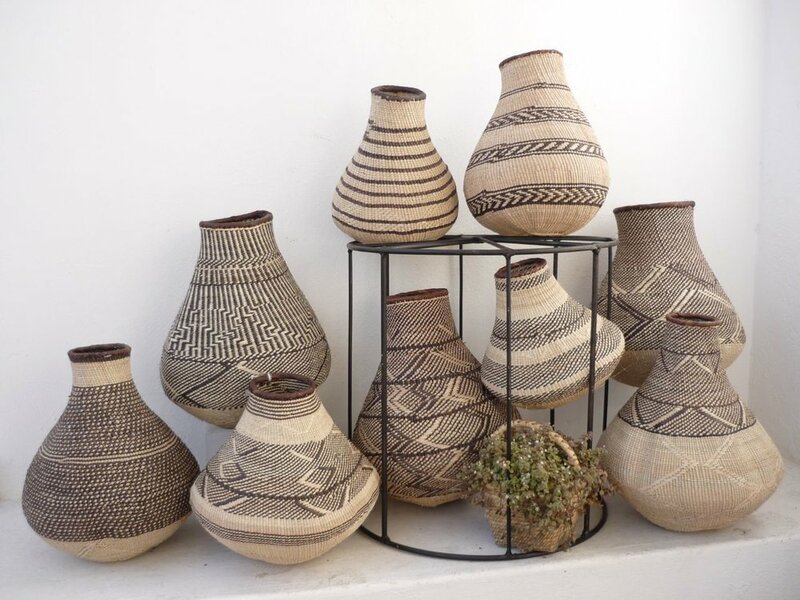 Revitalising the ancient craft of African basket weaving, we've hand picked this selection of finely crafted hand woven baskets from Zimbabwe upholding the great tradition of fine artisans working in this region. Thank you for contacting The House about our stunning range of South African Baskets. Your message has been sent successfully! We will be in touch shortly to discuss your needs. The BaTonga are famous for their basket weaving skills & mathematical design sense; the Ndebele for their bold & dramatic bowl baskets and the Shona for the fineness of their weave. 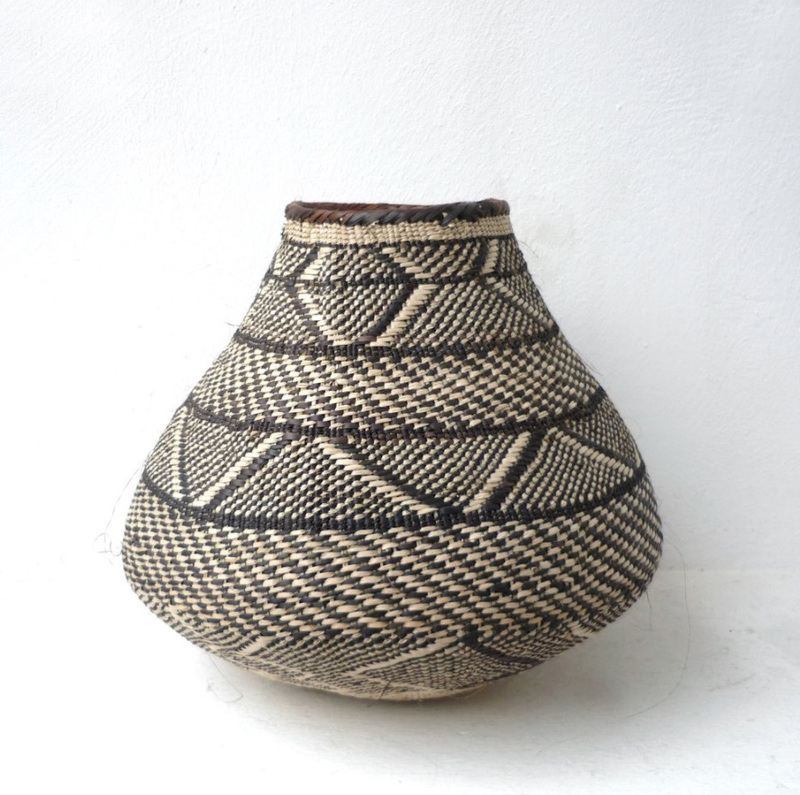 Delicate Shangaan baskets, dramatic gourds from Buhera & sisal baskets from Masvingo are all part of this classic range. 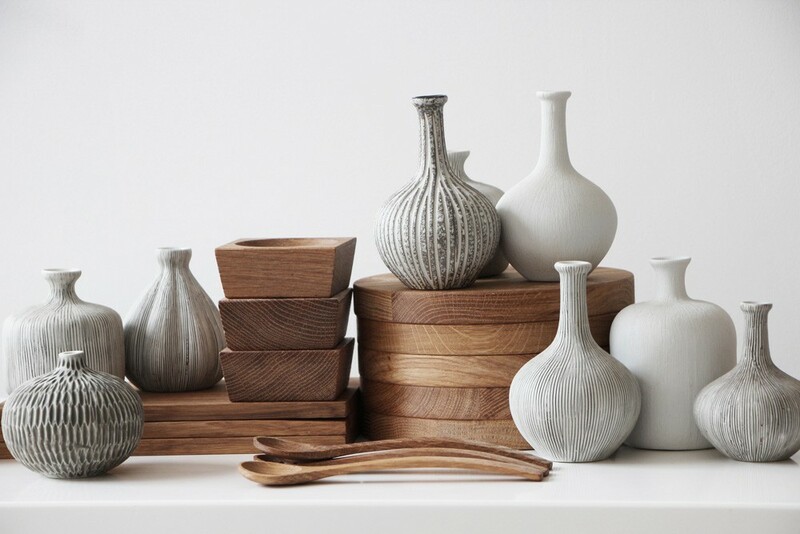 A beautiful addition to your home, we love the paring of these vessels & their gentle natural forms. In true hand crafted style, no two are ever the same! Lindform is a Swedish family business which started on a small scale in 2007. Synonymous with Scandinavian design & quality, the inspiration for Lindform comes from the Nordic nature with its organic tones & simple shapes. Combining this origin with other influences of Japanese minimalist design language, the styles marry well forming a unique handwriting that’s treasured around the globe. Thank you for contacting The House about the beautiful Lindform objects. Your message has been sent successfully! We will be in touch shortly to discuss your needs. 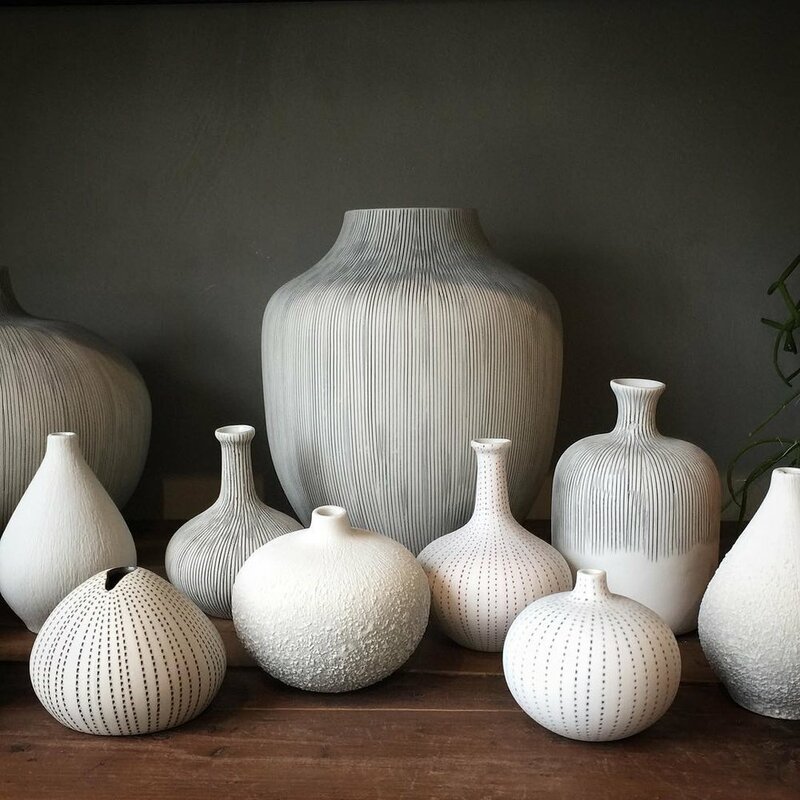 We’re quietly obsessed with the cluster of vessels, organic shapes, textures & tones that you can create from these beautiful vessels. Their small proportions lend themselves to provide harmony & a strong focal point in a room. If you have an extended family, or a group of best mates or close friends & you want to spread the love around! ... get in touch & let us help you create your beautiful collection of remembrance for home. 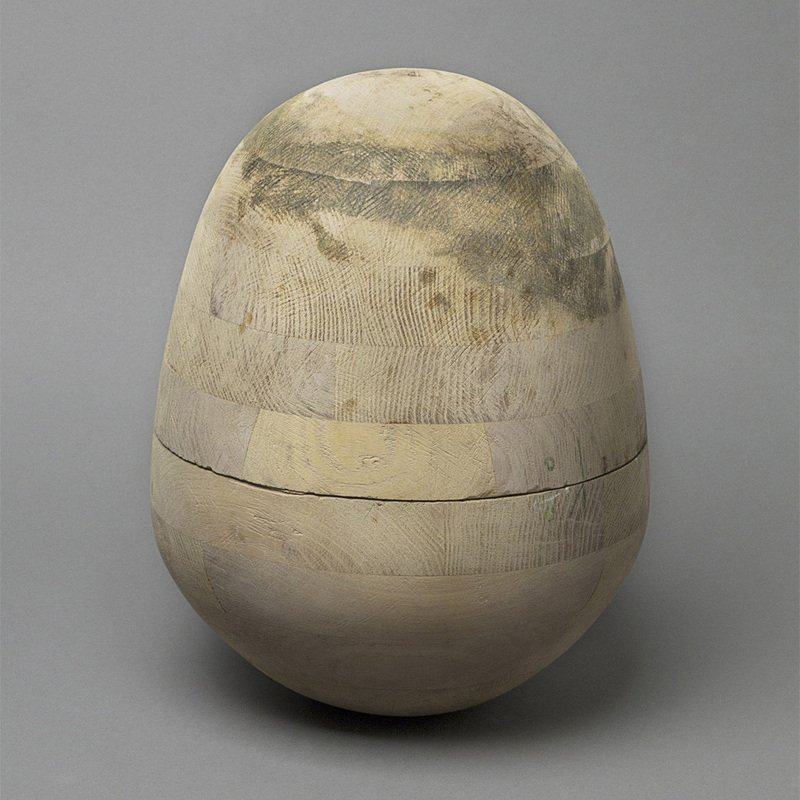 Bios Urn is much more than an urn — it’s a catalyst for life. Thank you for contacting The House about the fabulous BiosUrn. Your message has been sent successfully! We will be in touch shortly to discuss your needs. 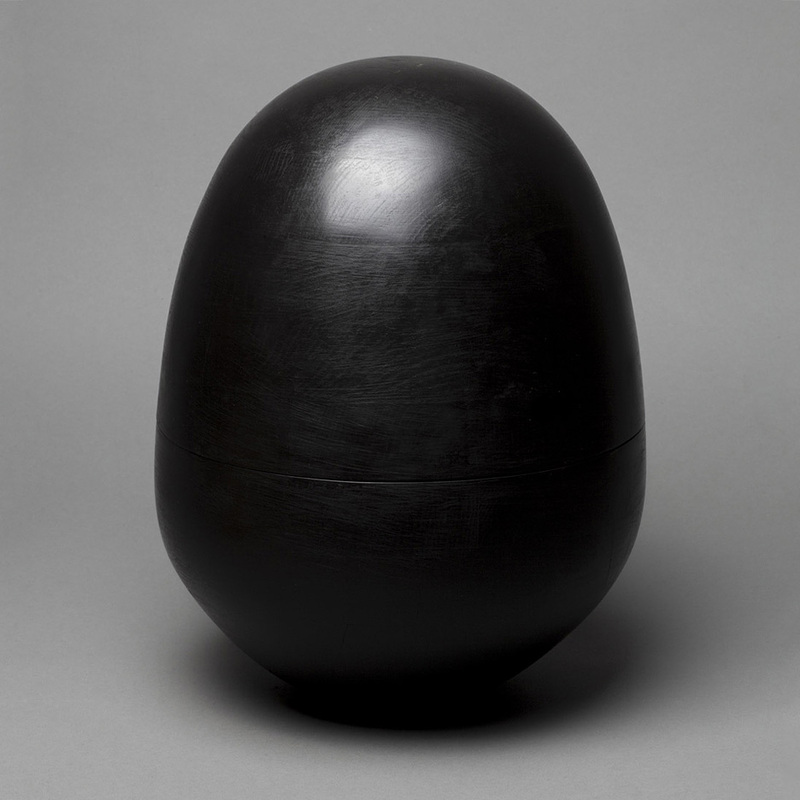 Bios Urn was created by Spanish designer Gerard Moliné in 1997. 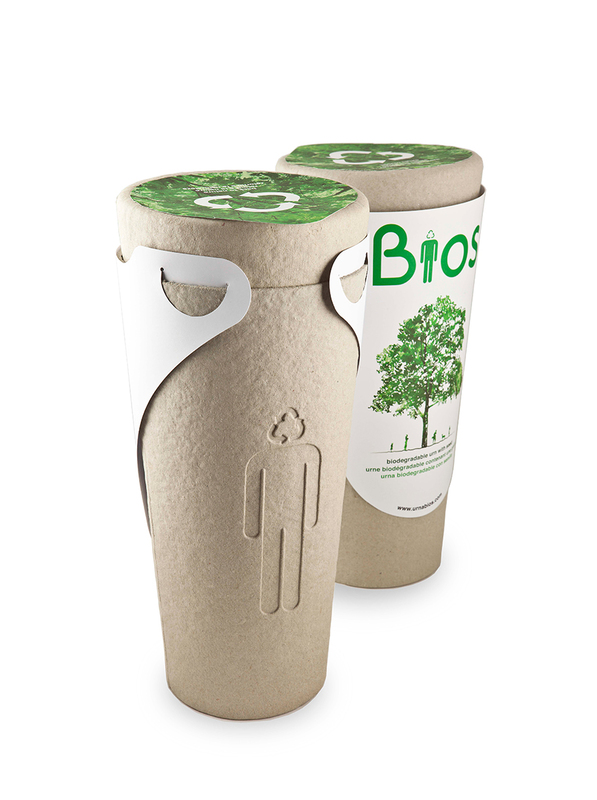 In 2013, Gerard´s brother, Roger Moliné joined the team, and the two brothers launched Bios Urn as a start-up company with the aim of changing the way people understand life. Visit their Barcelona design studio. 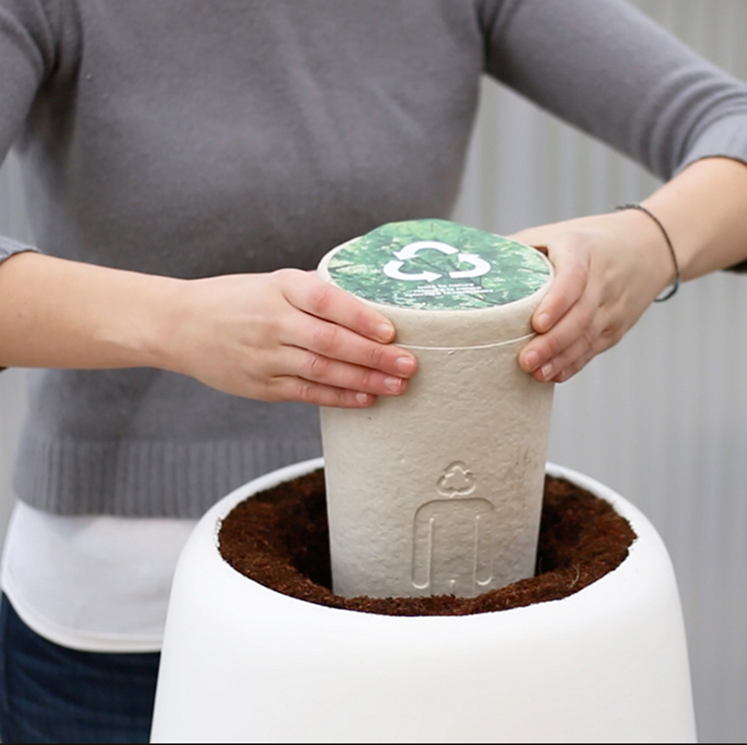 The urn is made using 100% biodegradable materials and is respectful to the environment in all the ways possible. Built with a special capsule that meets the needs of any type of tree, or trees for an entire memory orchard or forest, it’s the perfect medium to allow for the proper growth of a tree or plant when planted with the cremated remains of someone you have loved. 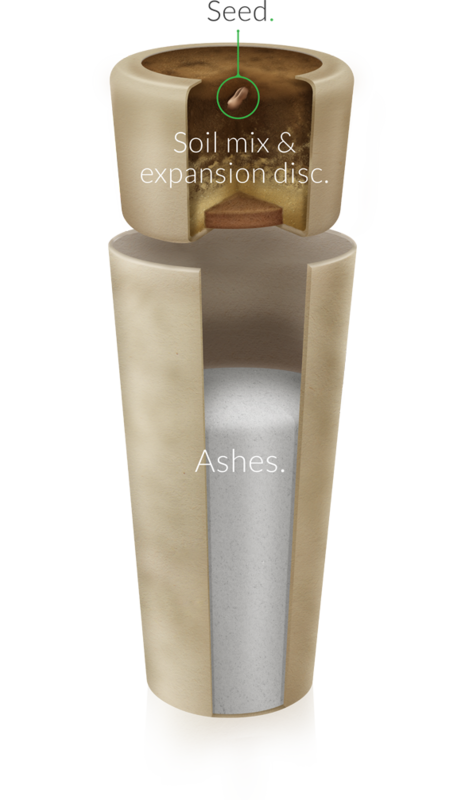 Priced at $189.00 including shipping within Australia, the urn is universal & can also be used for cremated pet remains. Watch the wonderful story of the Bios urn. It is estimated that cremation creates around 160 kg of carbon dioxide, compared to 39 kg of carbon dioxide for each burial. Burial on the other hand has a different impact, as the cost of maintaining gravesites, watering & mowing the surrounding gardens is resource intensive, consuming more fuels & creating more of an impact over a longer period of time. In Australia every person must be placed into a coffin for burial or cremation. We encourage ecological options when it comes to your choice of coffin. As both methods have an impact on our environment, we provide an extensive range of sustainable source, ecological coffins. When they’re well designed with simple lines, made from modern materials & surface finishes, eco-coffins are beautiful, low cost starting at $550.00 & a credible conscious choice. We’re also happy for you to purchase your coffin from us, even if you don’t use our funeral directing services. To view our range of ecological coffins, call us or make a booking. Thank you for contacting The House about our beautiful Coffins. Your message has been sent successfully! We will be in touch shortly to discuss your needs.